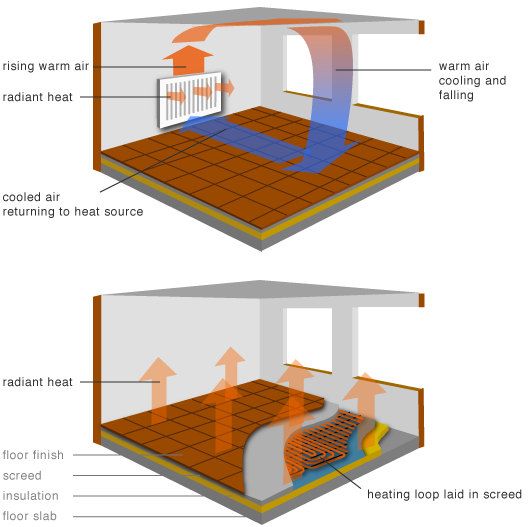 Z&X Mechanical Installations supplies all types of central heating systems including under floor heating.Our team of heating engineers who are fully trained undertake all aspects of central heating, from minor repairs to complexed central heating installations. If you are looking for a quotation for central heating or even a boiler change don’t hesitate to contact us. Sempra Progress is a range of boilers fuel out of cast iron. Its broad range confers adaptability except par to him on all the needs. 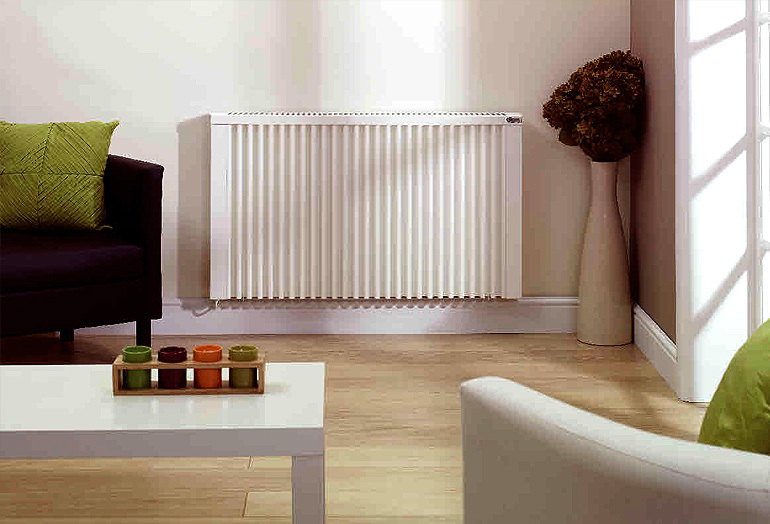 Its radiator considered for its quality and its solidity is equipped with a body to the elegant and soft design. SAMBA vertical series include 2 executions i.e. of 1 or 2 panels, offering the 40 best ways to use available space. That is why SAMBA always offers the right solution, in any situation, whatever the available space.